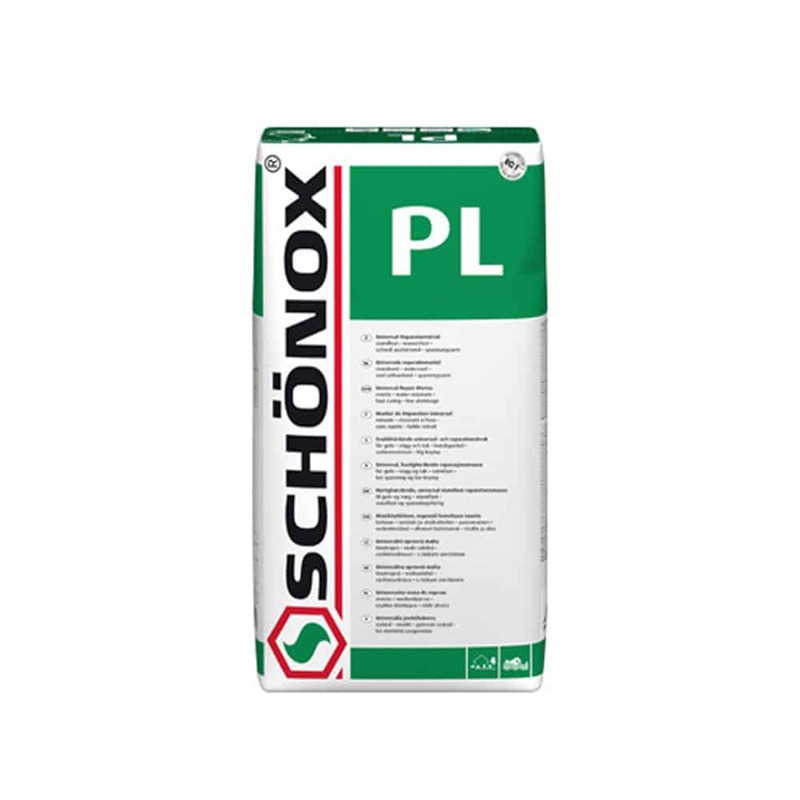 Schönox PL - HPS North America, Inc.
Cement Based Universal Repair Mortar for use on deep fill on cement floors. High physical properties with minimal shrinkage. Can be installed up to 2″ thick. For interior and exterior use.